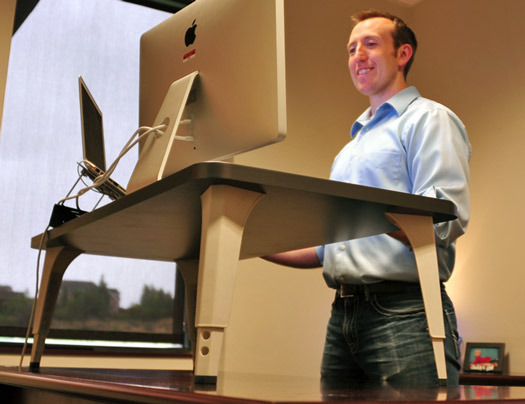 Did you know 41% of Americans will gain weight as a result of their desk jobs. Yes, it’s all about what you’re in-taking into your body, posture and staying hydrated. If you’ve followed us – here are some words of advice for those looking to shape up in the office.